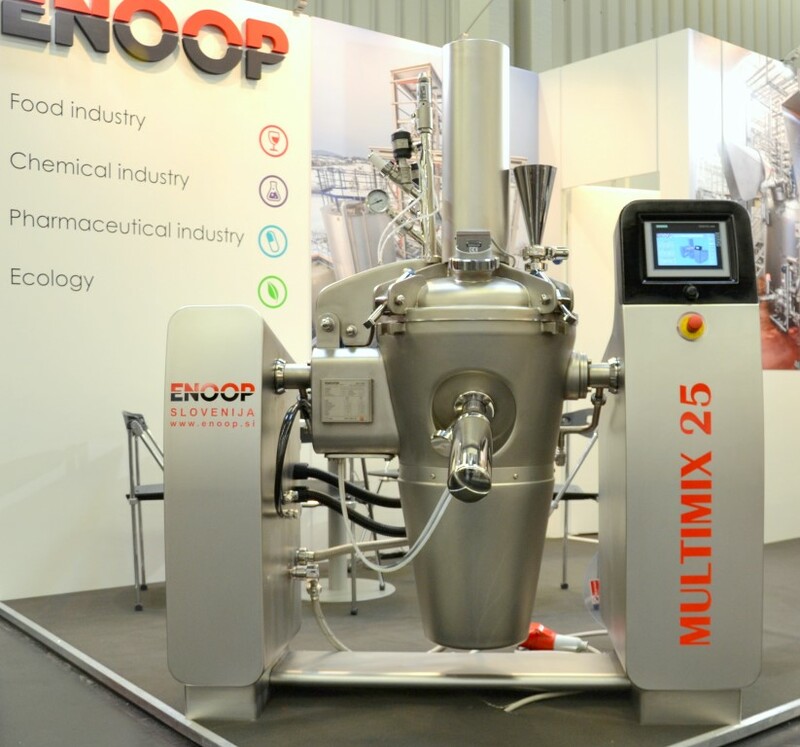 ENOOP has more than 20 years of experience in vacuum processing technologies for food, cosmetics and pharmaceutical industry. 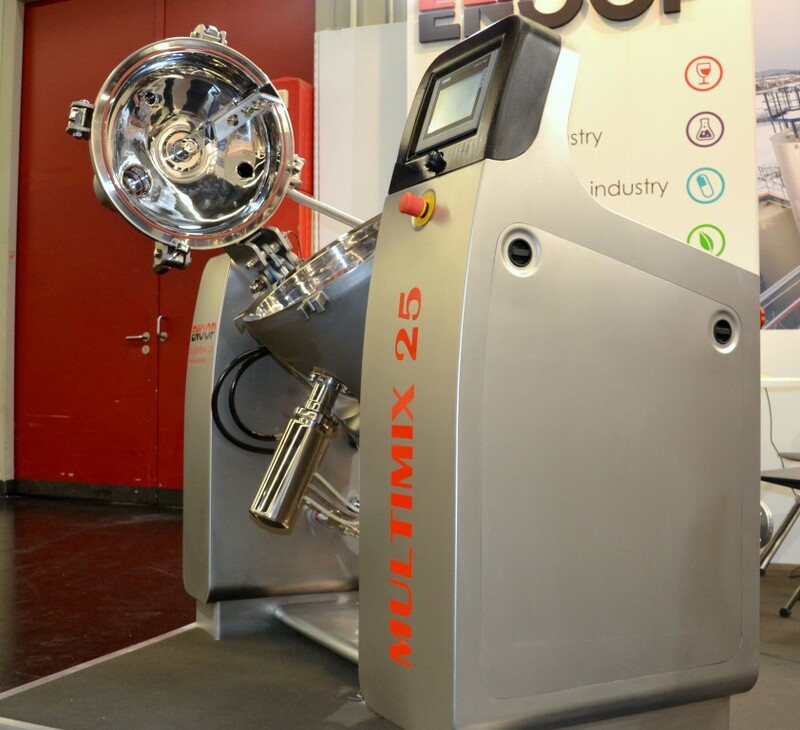 MULTIMIX is a state of the art mixer and cooker combined and the ultimate achievement of our R&D efforts. 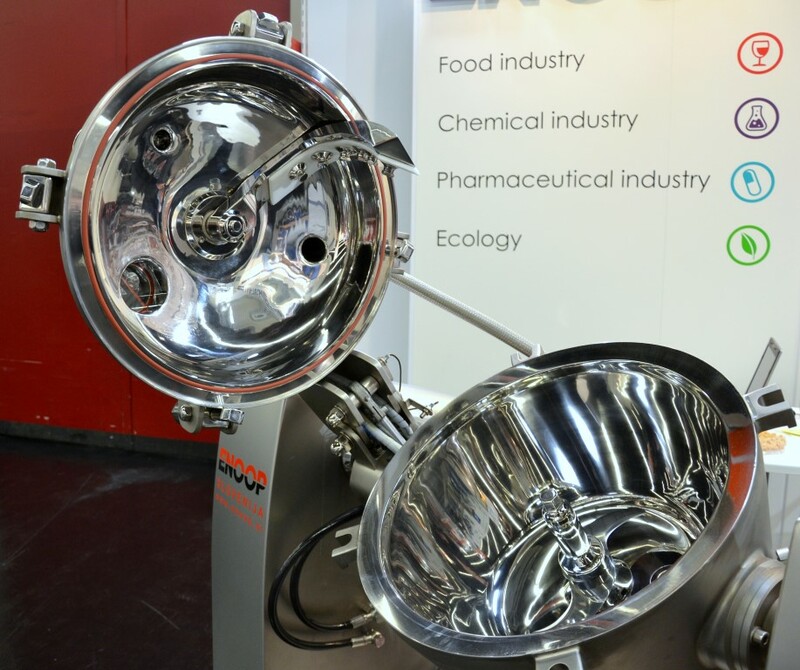 MULTIMIX excellent performances and versatility ensure top quality of end-products making it an indispensable equipment in the food, cosmetic and pharmaceutical industries. It is an excellent solution for those who are looking for the best efficiency and highest quality. MULTIMIX was designed by the award winning designer Davor Spoljarič. The main characteristics of MULTIMIX are versatility and flexibility. 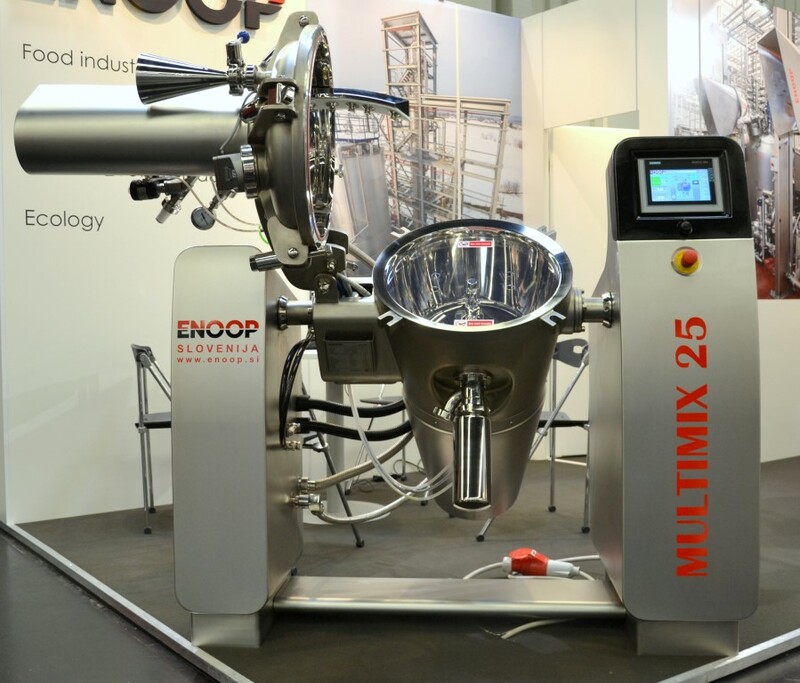 It is designed for mixing, chopping, cutting, cooking, cooling, concentrating emulsifying, vacuum deaeration and homogenisation of different kinds of food and of some of cosmetics and pharmaceutical products. A wide assortment of models and sizes make MULTIMIX an indispensable appliance for a wide range of industry branches. MULTIMIX is perfect tool for production in cosmetic branch and pharmaceutical industry. In the cosmetic branch hygiene and the highest quality are top criteria for best result and for good products. With our wide range offering the most varied types of machines and equipment we try to give you what you want. 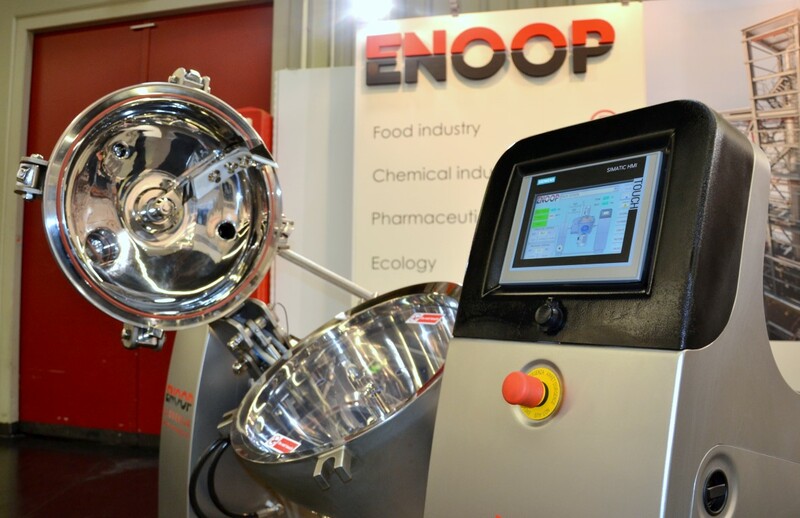 ENOOP offers a wide range of services that are specific to high purity liquid processing. We specialize in reactor, vessels and field piping installation.